Progress in chess depends on many different factors, qualities, environment, and proper training. The environment helps a lot. If a chess scene surrounds you with strong players or at least chess enthusiasts, then you have gained a lot. Once you achieve a certain level, playing is essential to becoming a strong player. Competition raises your level of play and sharpens your mind. Your qualities as a player matter as well. It is not so much about talent; having discipline and doing what it takes to improve on a regular basis is more important. Then there is the proper training factor. What to do and when to do it? 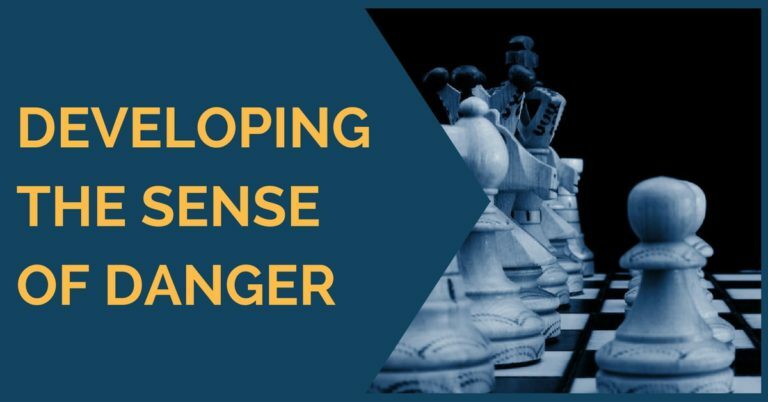 The following guideline should be useful to answer this question or at least give us an idea on how to approach our chess improvement. To learn well the basic tactical elements. This means that puzzle solving, combinations, learning classic games of the champions like Alekhine and Tal is a good place to start. The ability to grasp when there is a combination on the board is something one wants to learn early and of course being able to calculate it is essential. Note that we are not referring to deep tactical training here, but learning the basics and seeing many tactical themes. Aim for quantity. Positional culture is a big part of chess. Most of the games require good positional play at some point and in general, everything is connected. Tactics flow from a superior position they say. However, to get that position one needs to know how to place the pieces onto the most effective squares. A player needs to become familiar with the basic aspects of positional play, such as weaknesses, bishop pair, opposite color bishops, minor pieces and so on. Studying the games of the best positional players like Rubinstein, Petrosian, Kramnik, Karpov is always useful. Once you have obtained a higher level, Openings start to become a more important factor. However, it is not as important yet. In fact, a deep study of the openings will not be necessary until you obtain a close to Grand Master level, and sometimes not even then. This does not mean you don’t need to study openings at all, but the way to do it is certainly different. Rather than focusing on the move-by-move memorization, which in practice is rather unlikely to be effective, try going over many games of strong players who play the lines you want to learn. For example, Radjabov on the King’s Indian, Caruana on the white side of the Spanish. Do this with every single opening that you are interested in. 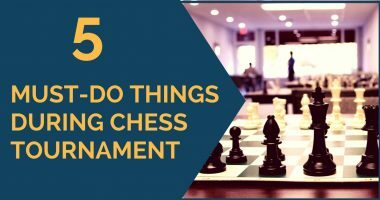 You will find a great number of different positions and learn the most common patterns that you can emulate in your own games in tournaments. Going over games is very effective. Not only will you learn the opening stage, but you will also be able to learn positional play, tactics and of course endgames. 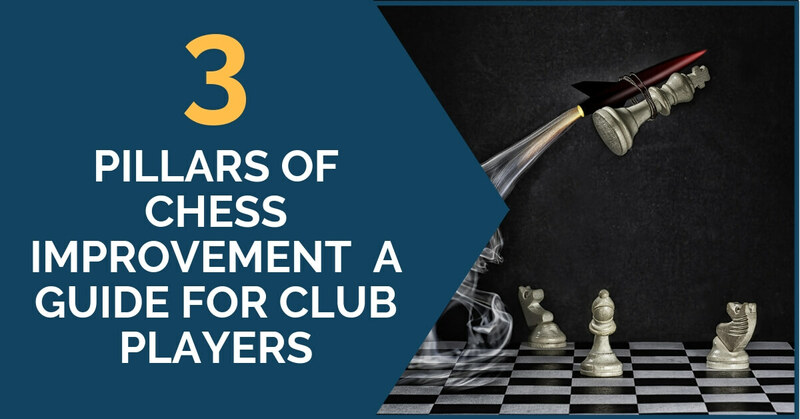 These three pillars of chess training can get a player as far as a strong candidate master. The repetition of this method over and over again will be enough to turn you into a competitive player. 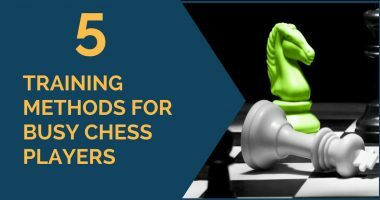 We hope you have enjoyed reading this article and hopefully it has cleared some doubts about what you should be doing to improve your chess game. You said free course,you ask my email address i gave it…you said check your mailbox…i did…there is nothing there ?